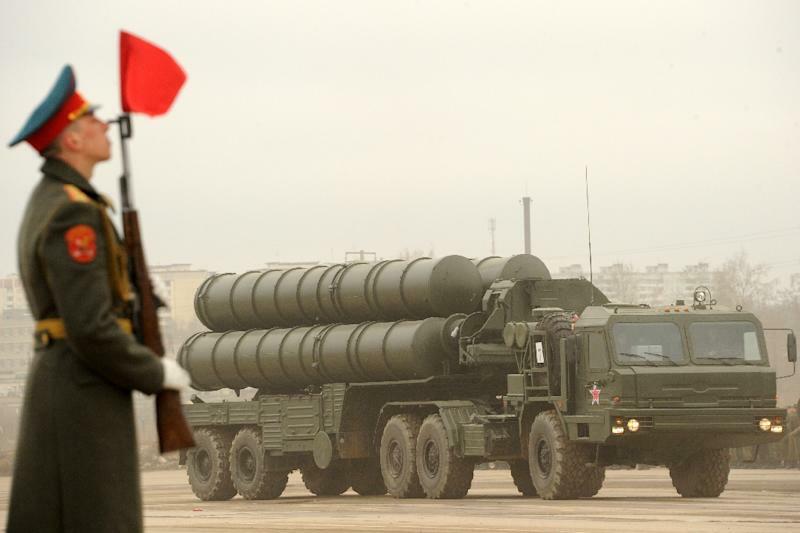 Moscow (AFP) - Moscow and Tehran have concluded talks on the delivery of Russian S-300 missiles to Iran which should take place "quite" soon, Deputy Foreign Minister Hossein Amir-Abdollahian said on Monday. 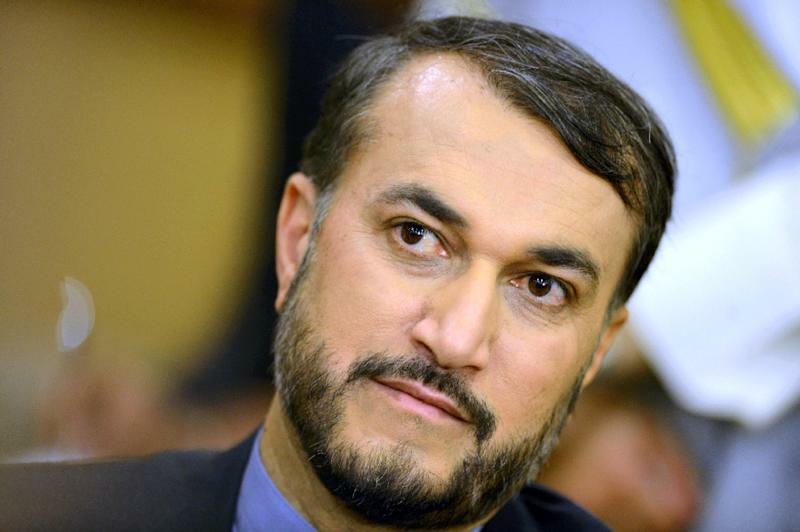 Tehran has previously said the missiles would be delivered by the end of the year. Moscow said progress in nuclear talks between Iran and world powers meant there was no longer a need for it to prohibit exporting the surface-to-air missiles to Tehran.